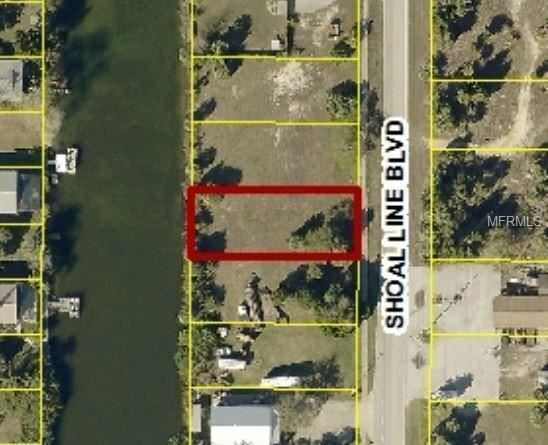 Waterfront Commercial Building Lot In Hernando Beach, 3 Other Adjoining Lots Also Available For A Total Frontage Of 240x151 Great Potential For a Business Opportunity. The approximate monthly Principal & Interest payment for this property would be $333. This payment is based on a 30-year loan at a fixed rate of 4.12 % with a down payment of $5,990. Actual lender interest rates and loan programs may vary.